Use your head movement instead of mouse/joystick or other controllers. Feel the power of a new reality in games, believe us, it is a game changer device, try it once and you will never want to play without it! DelanClip is built with top quality materials and we guarantee the best durability on the market! No matter where you live – we ship worldwide, with care and protection. Thanks to our detailed manual you’ll be ready to go in no time. Our product pricing is market leading with high build quality materials and we aim to keep it that way, affordably, for you. 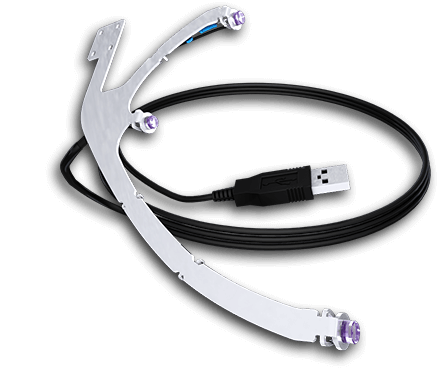 DelanClip can be used with TrackIR (any version) – Camera and Software – it is a brilliant replacement of the “Track Clip Pro”, also compatible with OpenTrack, Facetracknoir and Free-Track. Buy it, try it, returns are accepted ! If you like it, keep it, we’ll give you 2 years warranty and lifetime support! 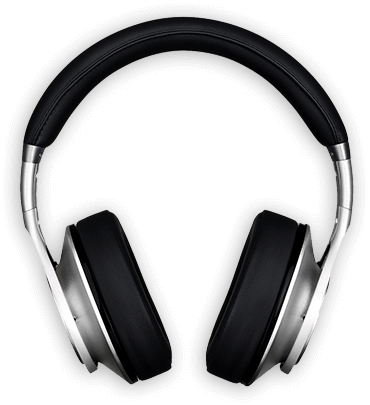 Our stainless steel bracket is easy to attach to any headphones and we provide multiple solutions. 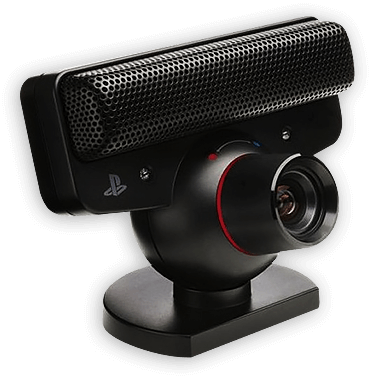 We offer DelanClip shipped together with a PS3 Eye Camera as in our opinion it is the best combination thanks to the low cost yet high performance of the camera at 75 FPS with 640 x 480 resolution it makes the response smooth and leaves you in control. What our clients are saying about DelanClip? There are hundreds of positive opinions about it and we aim for many more to come. Everyday we have more happy customers. You can also see our feedback on eBay. Hey guys, this time in English! good and inexpensive TrackIR alternative called “DelanClip”. Just got mine in just 3 days, registered mail to Norway. Superhappy with the build quality and deliverytime. Now, to connect everything and dive into Elite Dangerous. I’ve only had time to quickly test the clip but so far have had great results. From the lovely neat packaging and the tidy construction of the clip, it’s obvious you put a lot of effort and care into this product. Overall, I’m very pleased with it. I just wanted to thank you for prompt delivery and for making this product available to us simmers. The quality of the design, components and build are superb! All the best for the future.